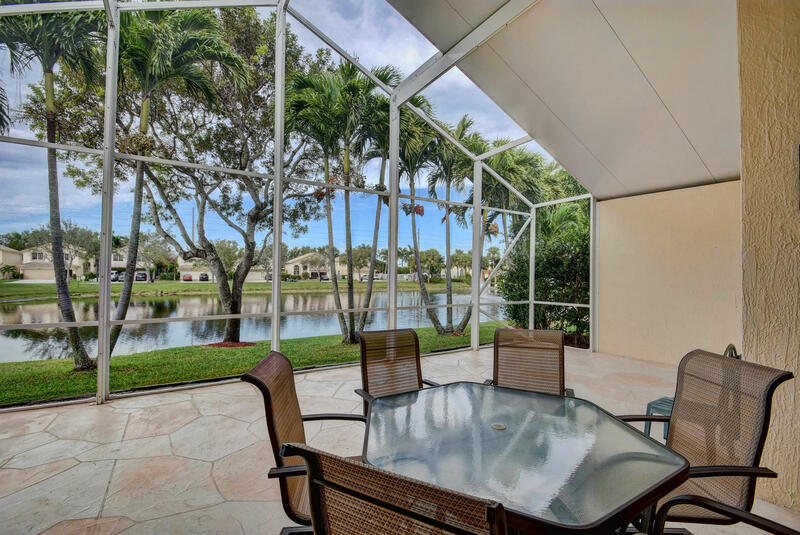 You can't beat the location of this stunning home - situated on one of the best Lake Lots in the community. 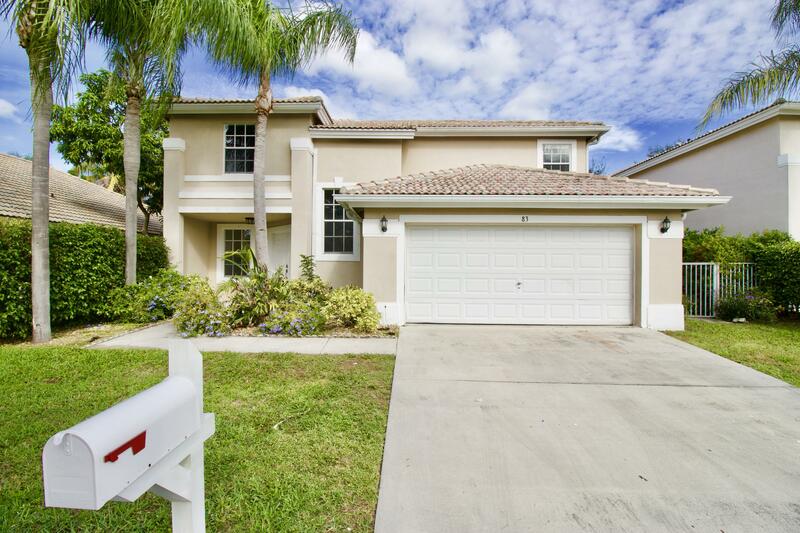 This home offers 3 bedrooms, 2.5 baths and a 2 car garage. 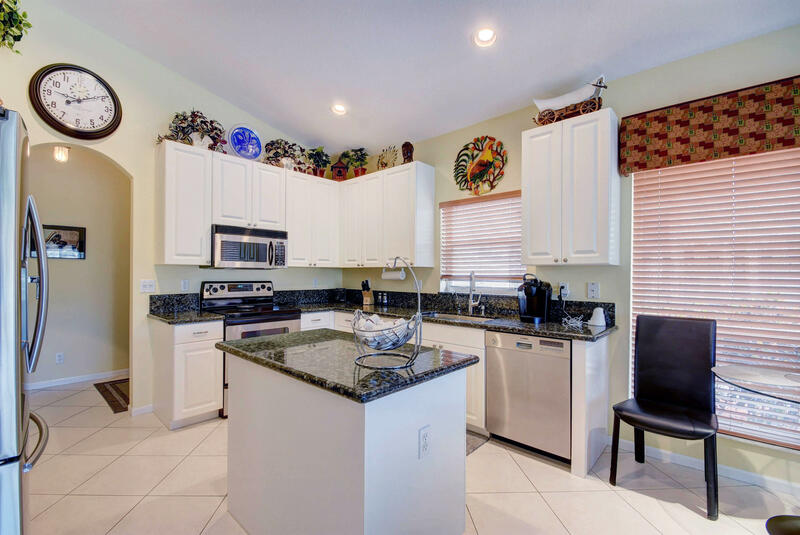 The kitchen has upgraded granite, stainless-steel appliances and 42'' cabinet and a new faucet. 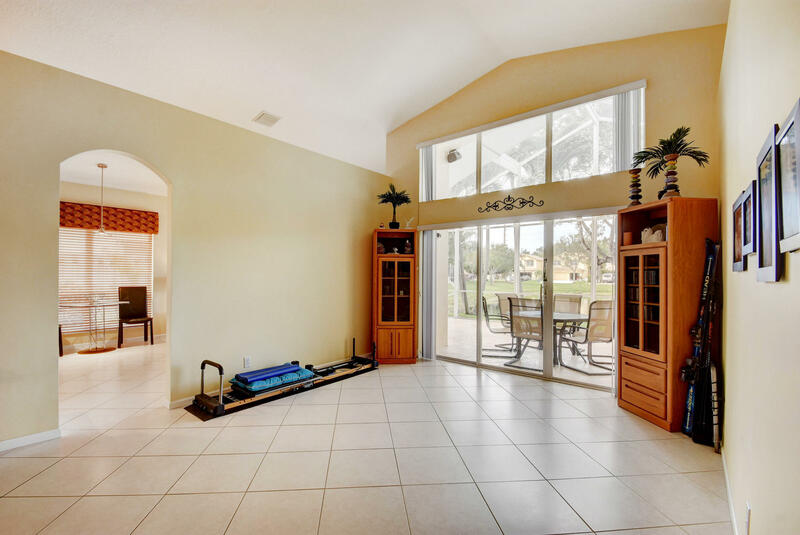 Refrigerator (door in door) is newer. 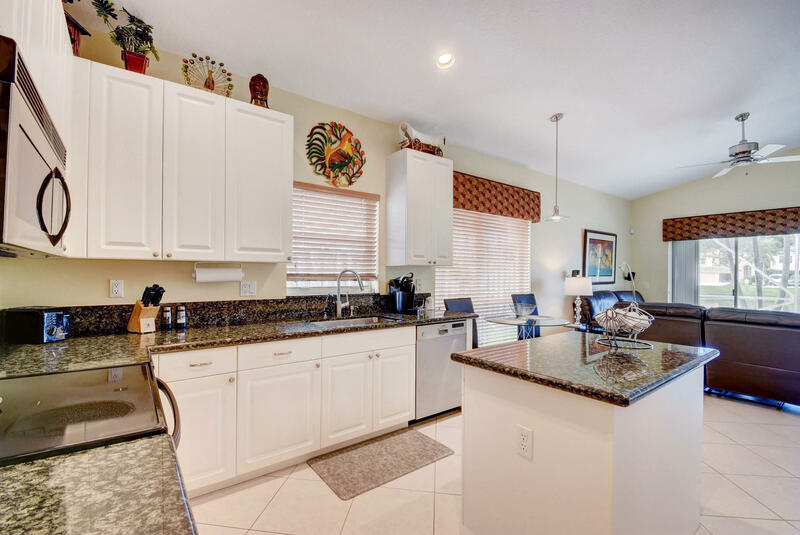 There is plenty of counter space, plus an Island for you to prepare your meals. 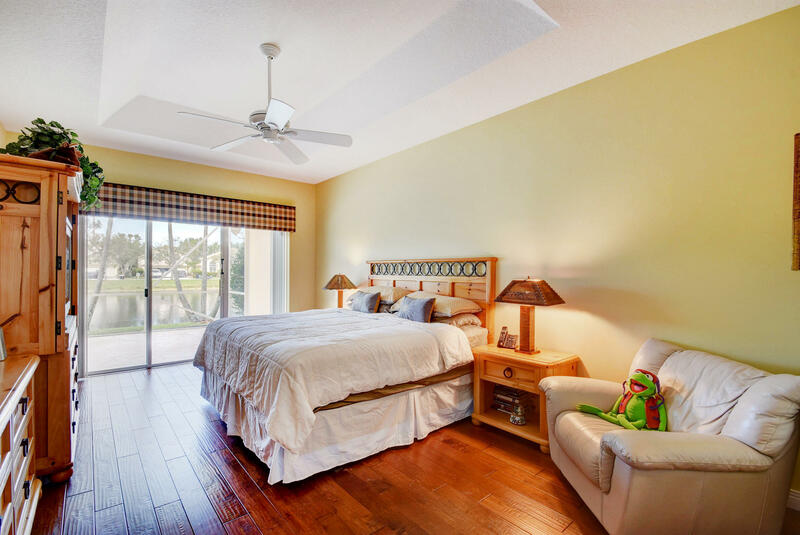 There are beautiful views of the lake from the Family Room, Living Room and Master Bedroom. 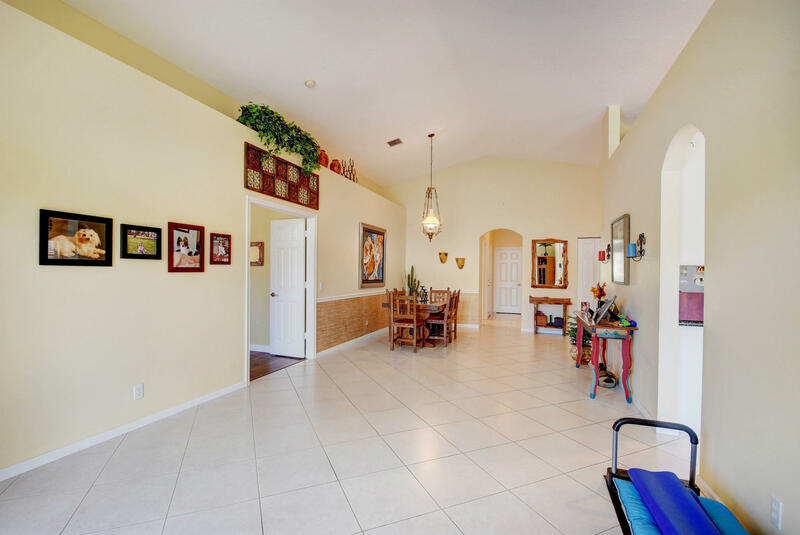 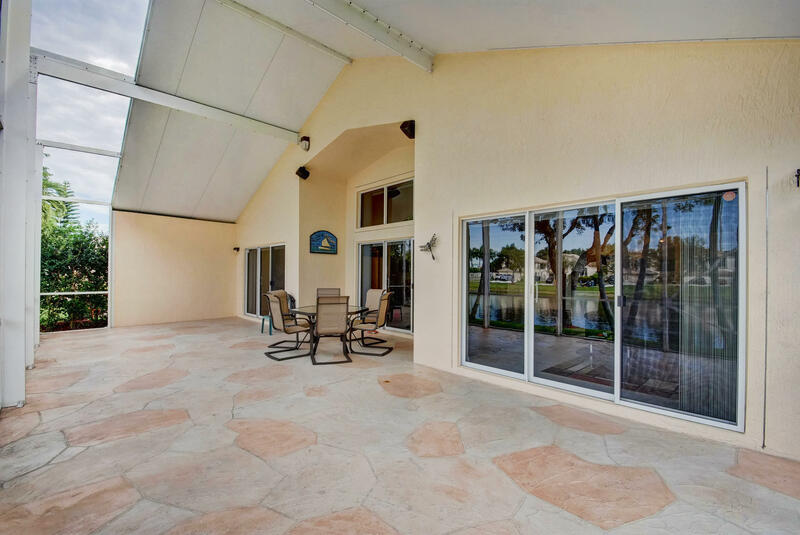 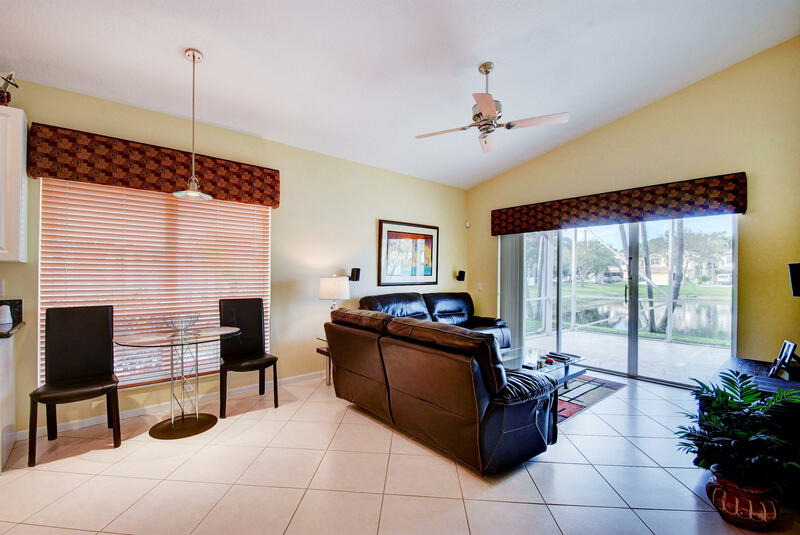 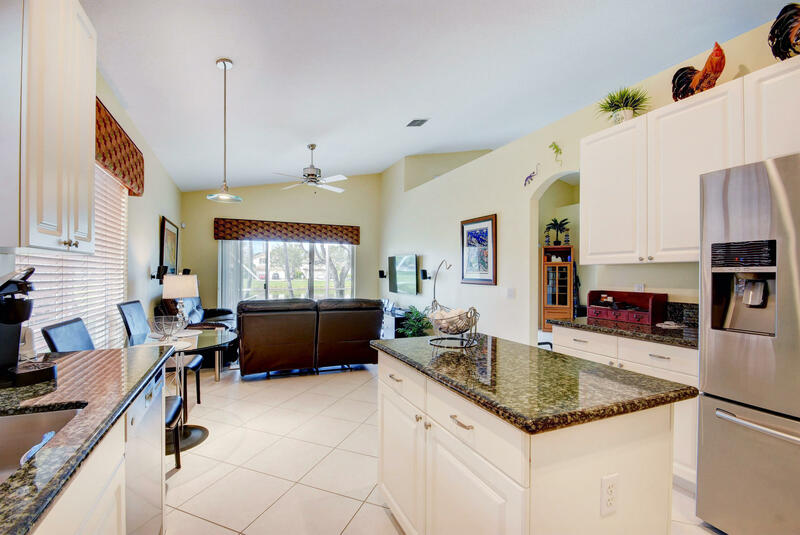 The Vaulted Ceilings and the large sliding glass doors help make this home light and airy. 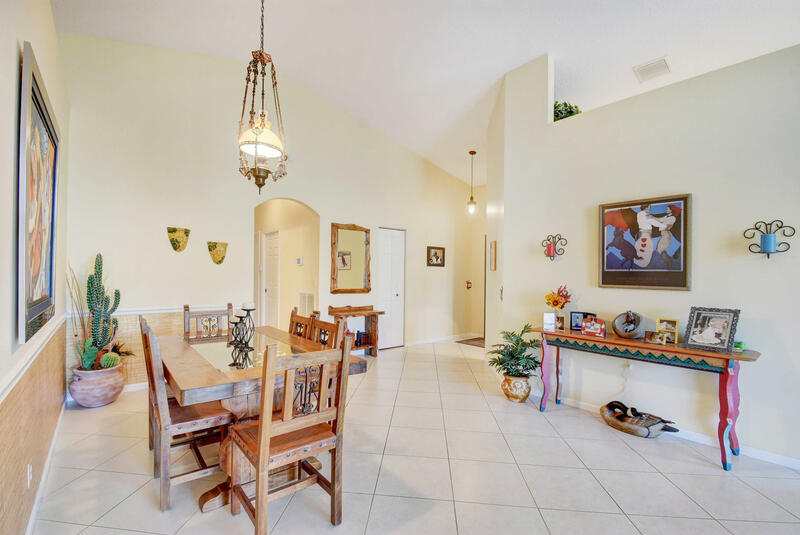 This home has 18'' tile on the diagonal in the living areas and Solid Wood floors in all 3 bedrooms. 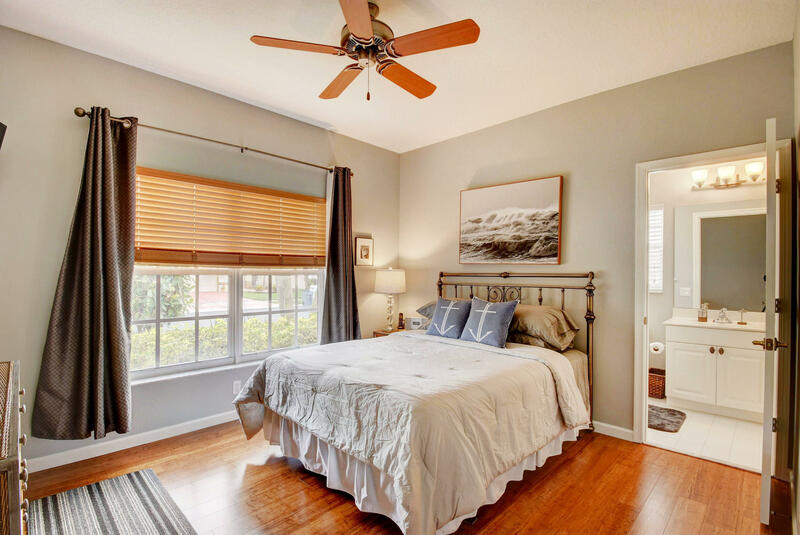 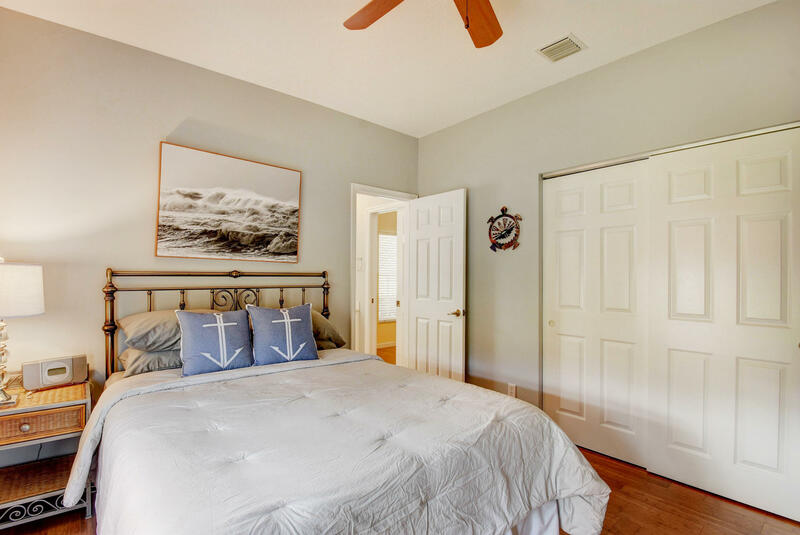 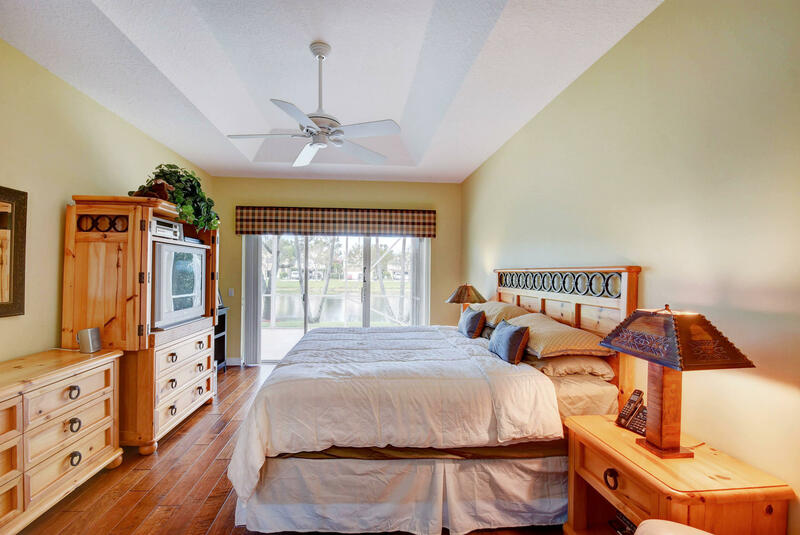 The Master Bedroom has a Tray ceiling and 2 walk-in closets. 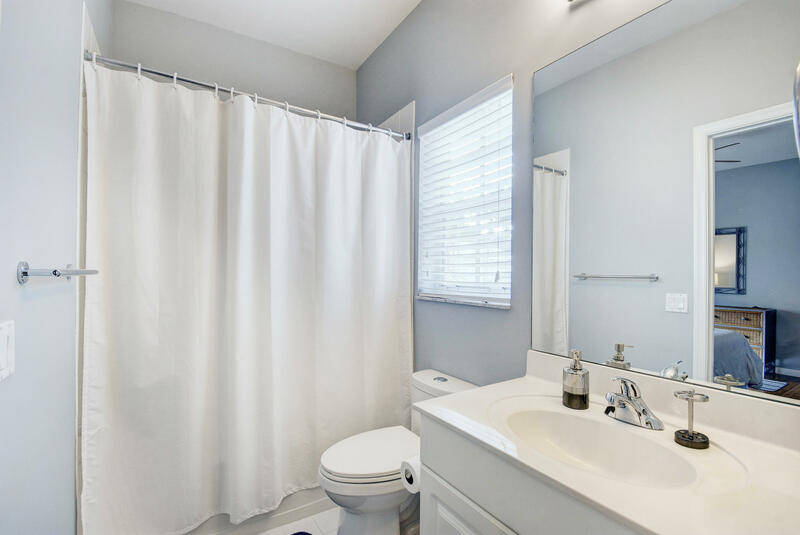 The Master Bathroom has a Jacuzzi tub with Jets and a separate shower. 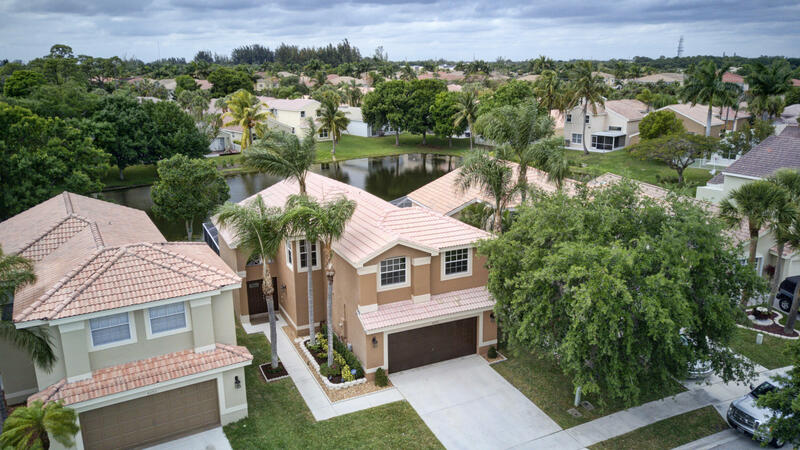 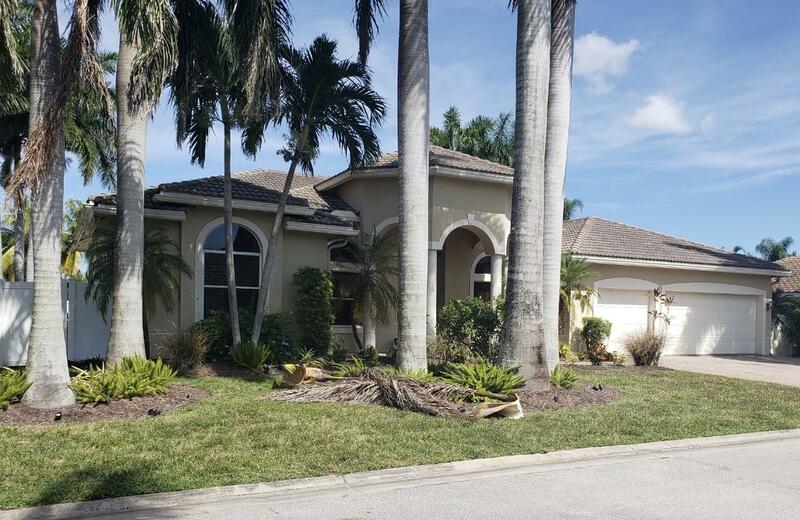 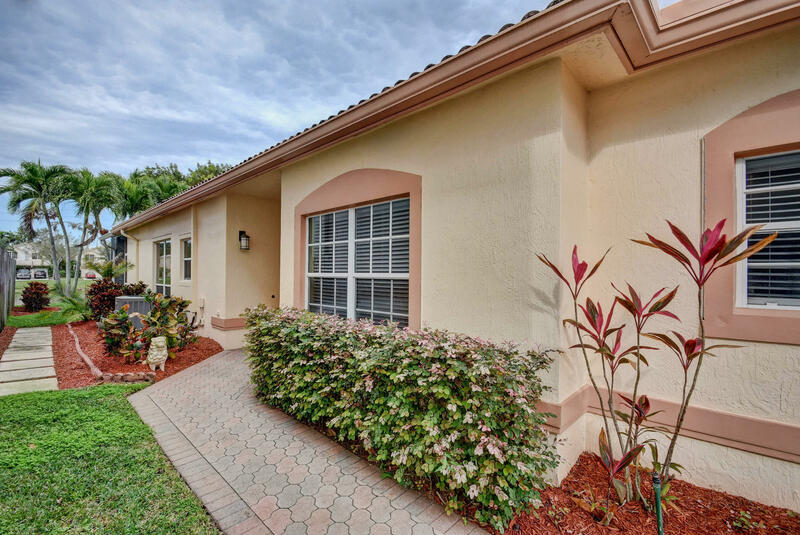 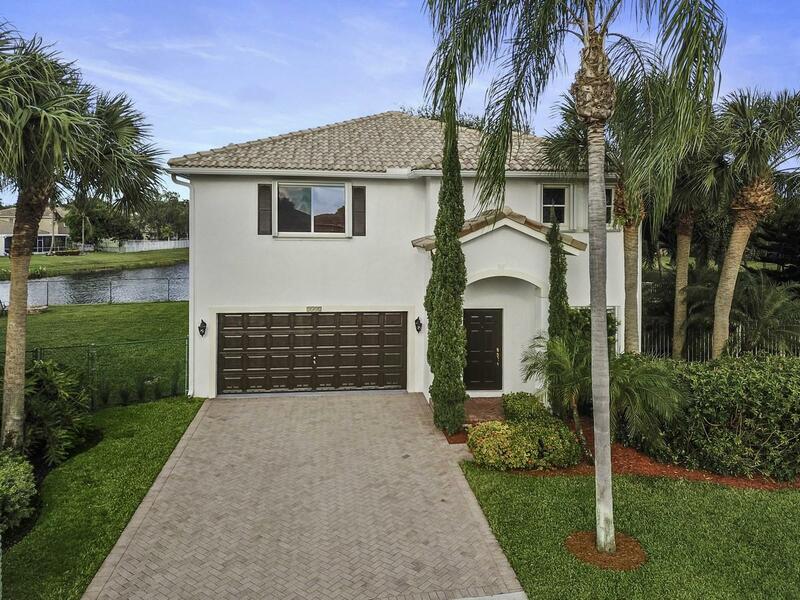 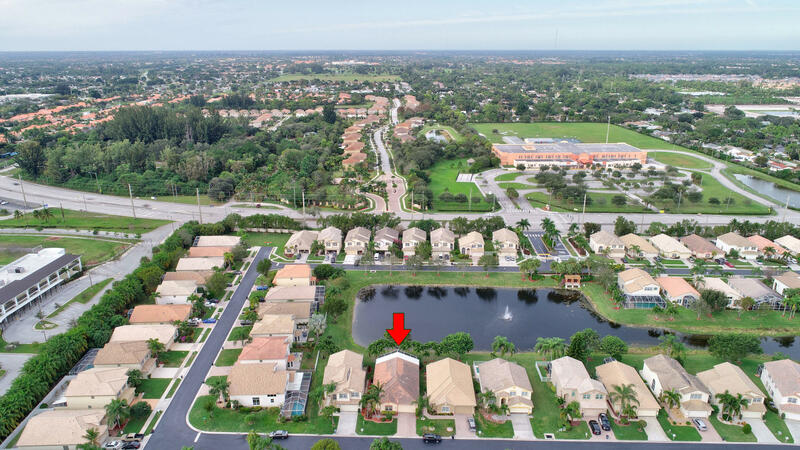 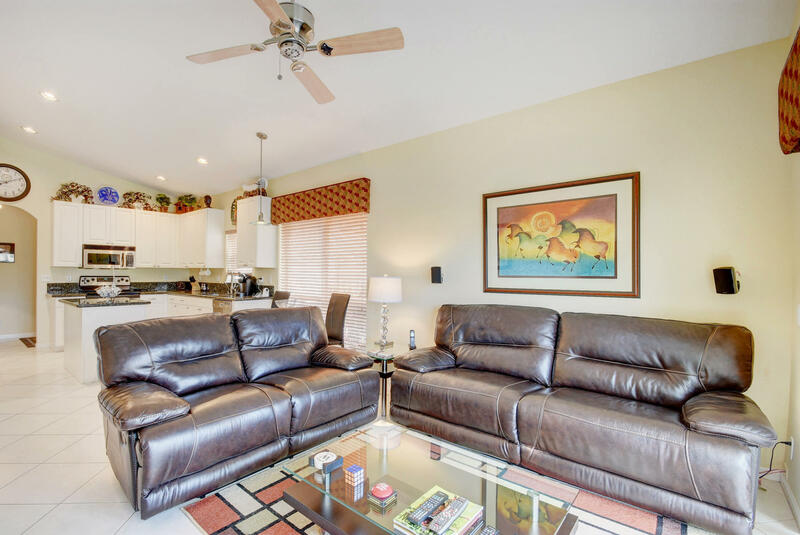 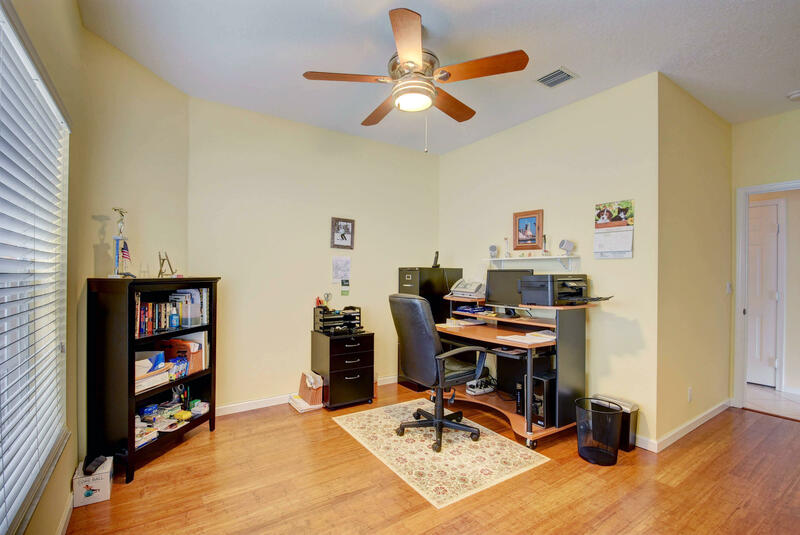 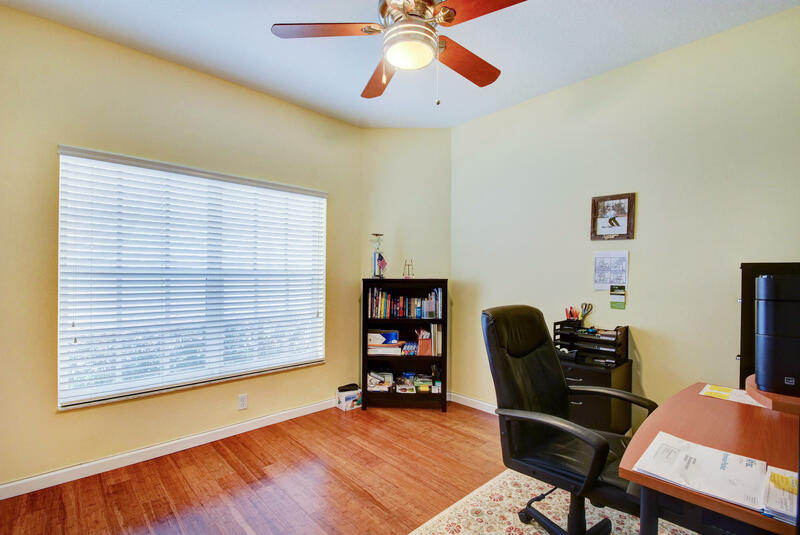 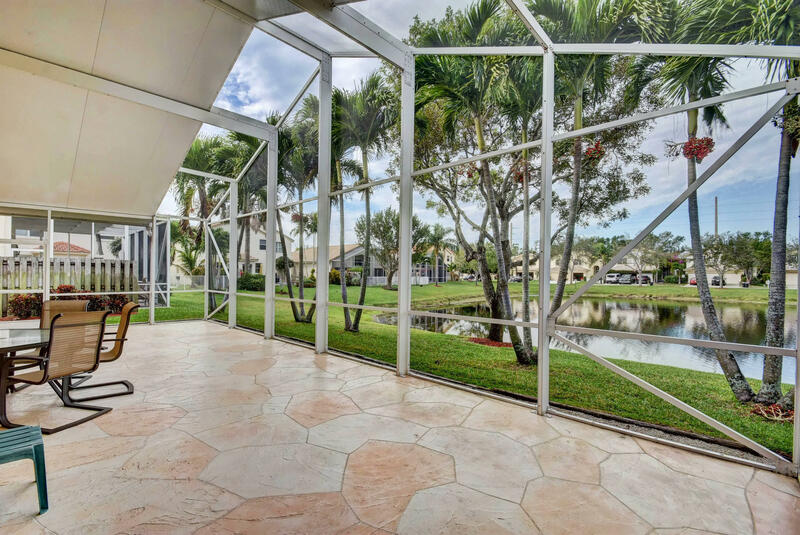 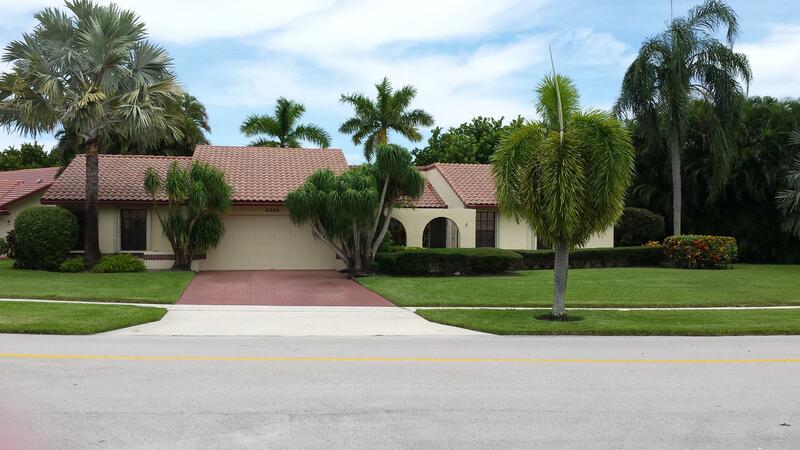 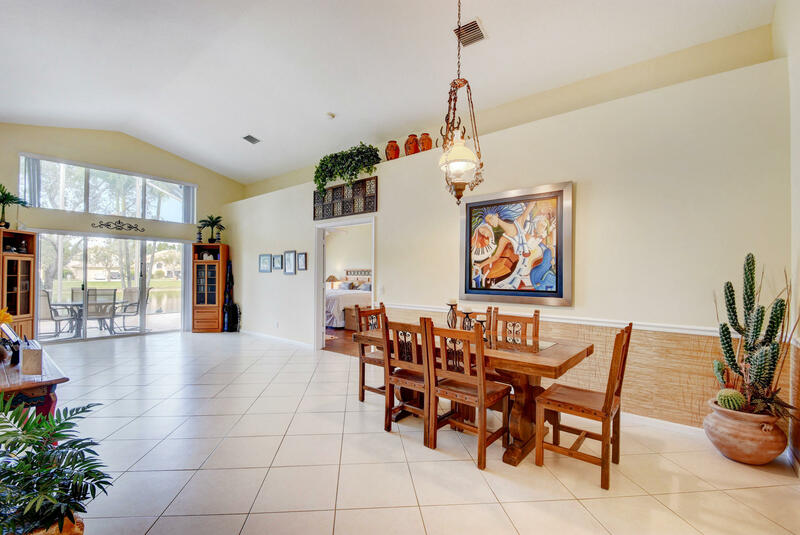 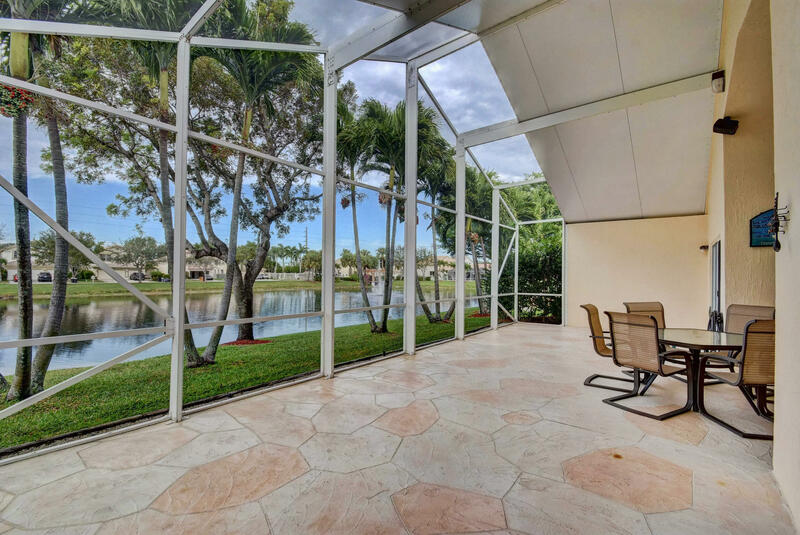 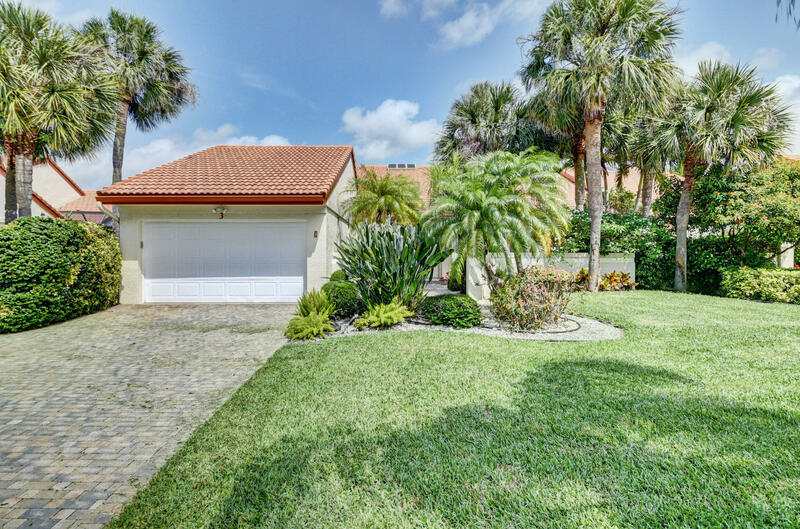 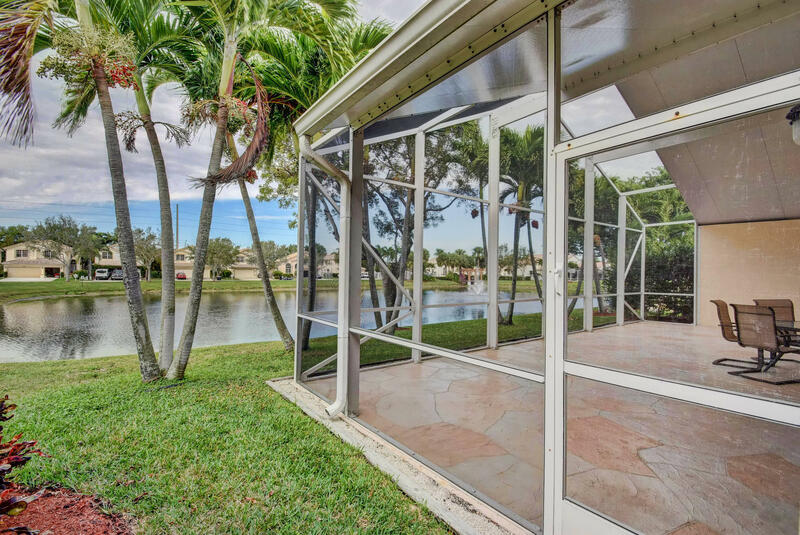 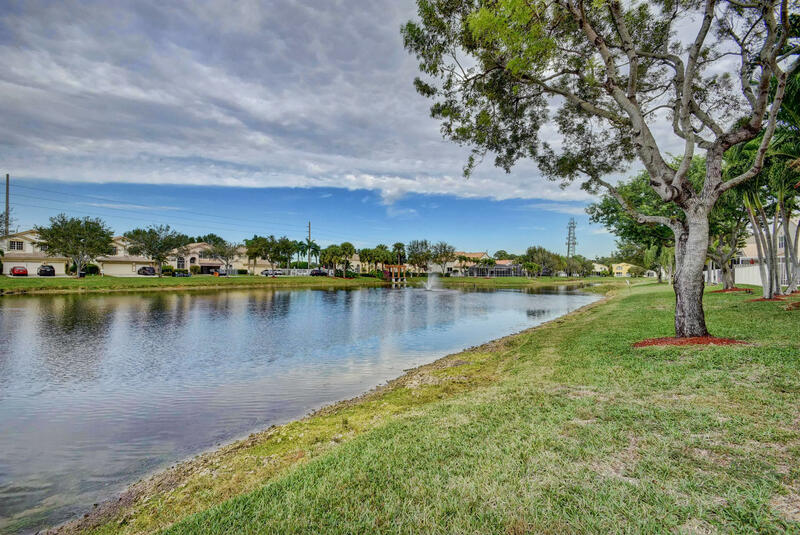 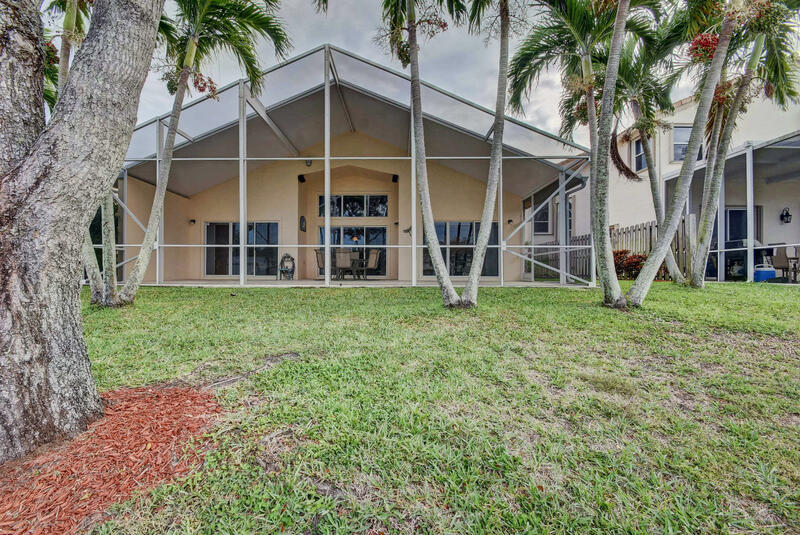 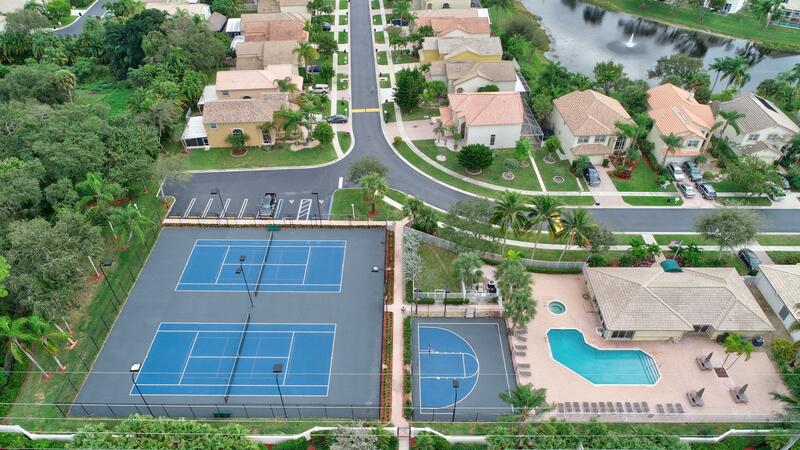 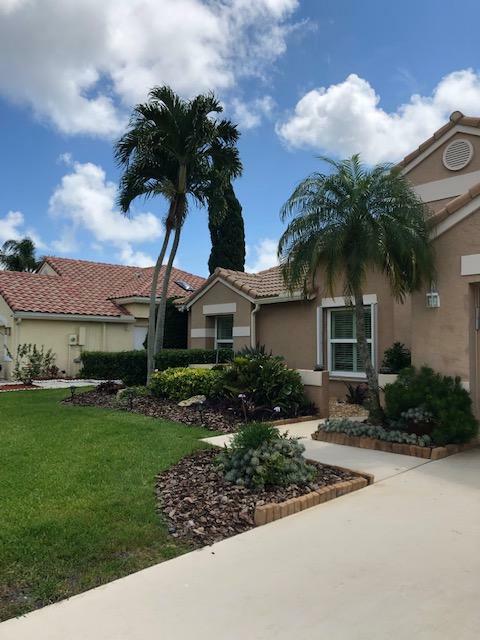 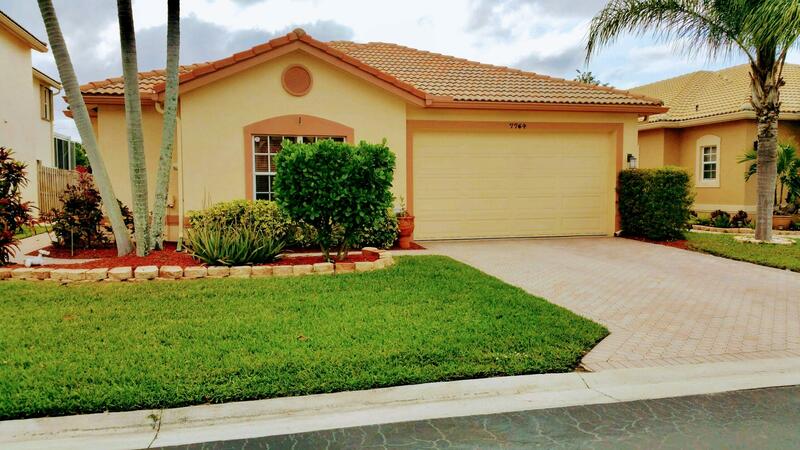 I would like more information about this property located at 7764 Colony Lake Drive Boynton Beach, FL 33436 MLS #RX-10491859. 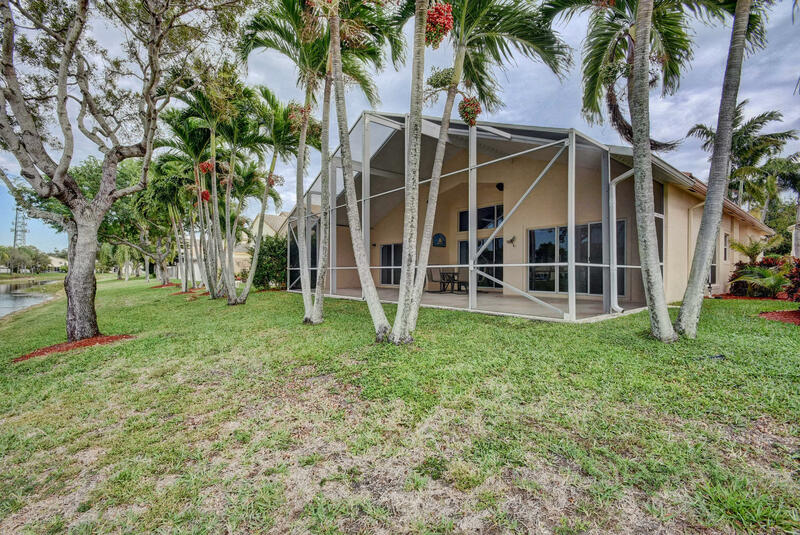 Military Trail south of Hypoluxo on east side. 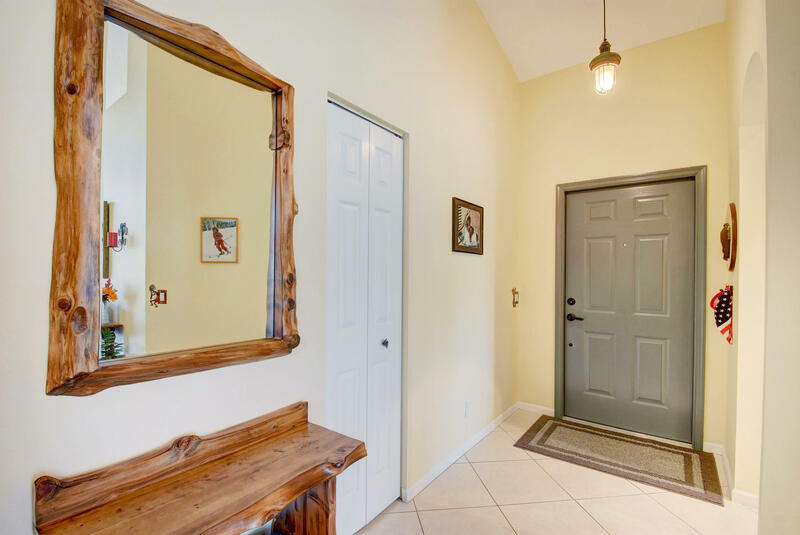 After gate go right to house.